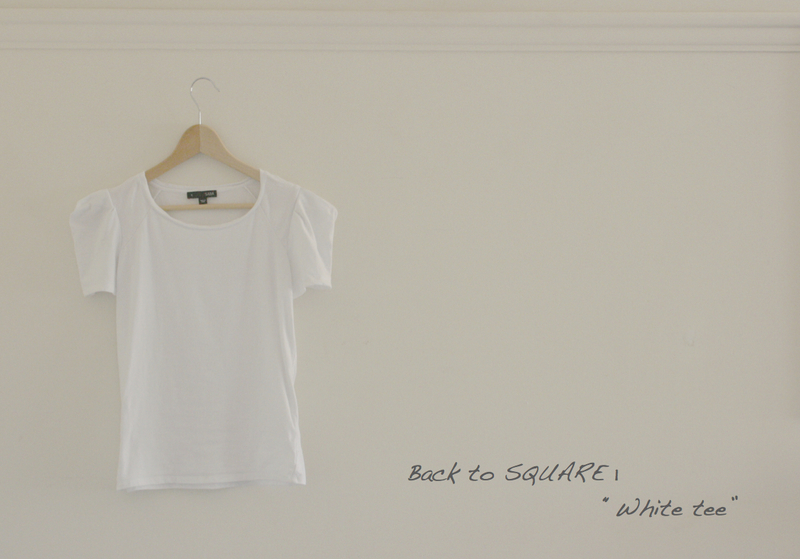 The t-shirt (or what I like to call, "the tee") is an essential piece for me. It can be paired with anything and everything! 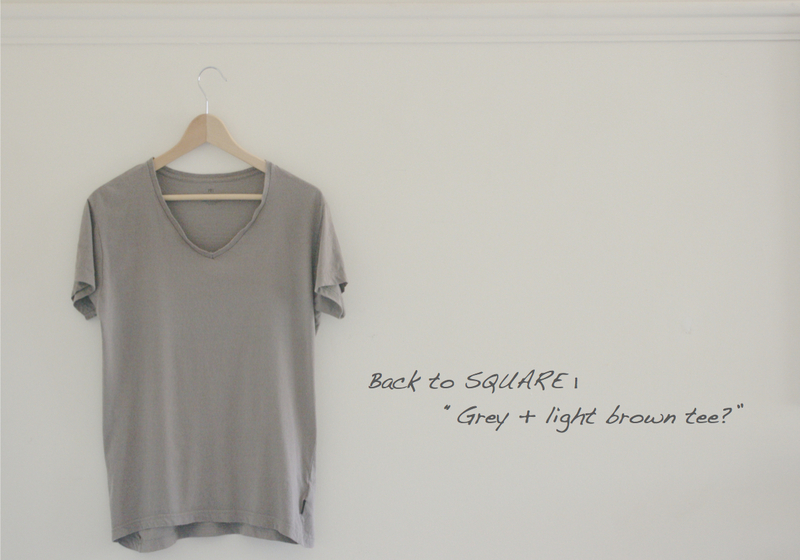 I tend to wear more neutral colour tees as it makes it even easier to match with other pieces. So, these are the tees I kept. By no means, are they the perfect tee (still looking for my perfect tee!) but they are the ones I wear the most. 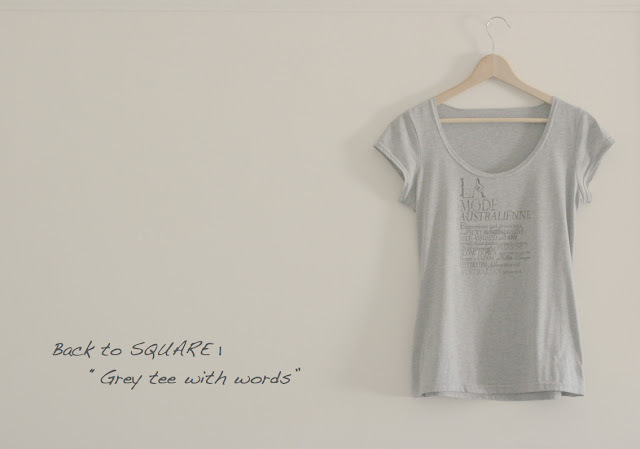 Since last year I have been trying to find the perfect tee, just enough slouch, not too long and super soft to touch. 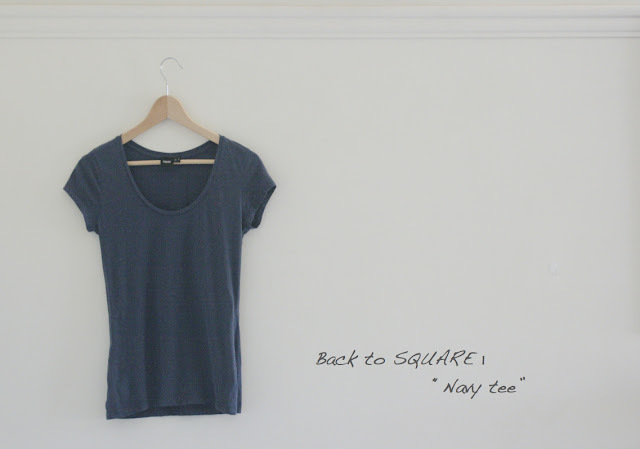 I came across the Everlane tees and am in love with "The Box Cut Tee", I can not wait until they ship overseas! Anyone else still looking for "The Tee"?